I'm not a ops guy and while I know Linux, I'm no expert. Bitnami did a good job at making most things easy to do. There are some scripts I wish it has made easier, like turning off the manage button in the bottom left and backing up the system without backing up the volume, but for a free product it does exactly what I expect. 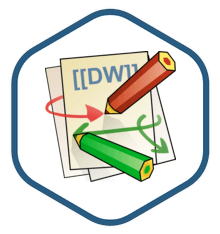 The Dokuwiki was straight forward to deploy and configure. It's working well so far. No issue with the image.